Dental cavity or caries is a common problem across all age groups. The best treatment for a cavity is to tend it to as early as it is diagnosed. 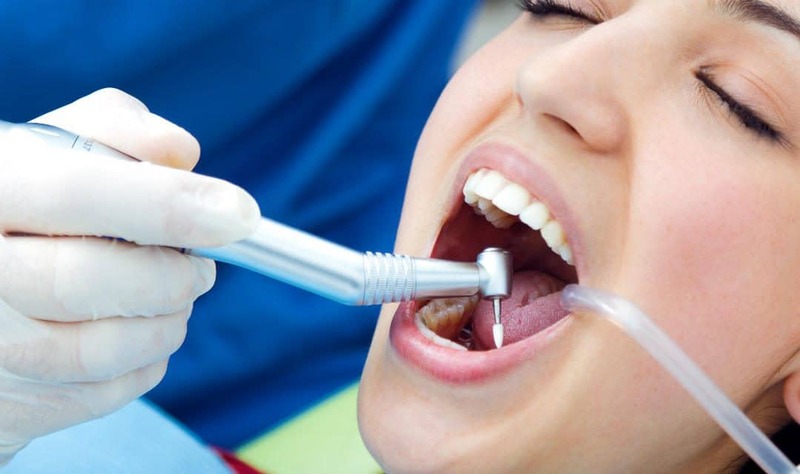 Dental fillings are the treatment of choice for cavities. 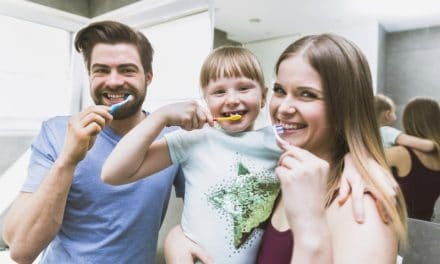 Dental fillings are of several types and depending on the type size and location of caries on the tooth the dentist will determine which is the most suitable filling material. Dental amalgam has been in use for a long time. It is a very versatile and robust restorative material and is mostly used in the molar tooth. Due to its appearance and possible mercury toxicity, use of dental amalgam is on a decline. Composite is a tooth-colored resin which is used widely as a restorative material. It is a material of choice for all kinds of cavities. Porcelain and gold tooth fillings are also another options. Let us understand in detail why we need filling and what are the different types of tooth filling materials. Most people required at least one tooth filling in their lifetime. Dental fillings are the most common procedure done in a dental office. The dental filling material is not only used to treat cavities, but they are also used to repair chipped or broken teeth or teeth that have been worn down over time. Diagnostic x rays are taken to determine the extent of the cavity. 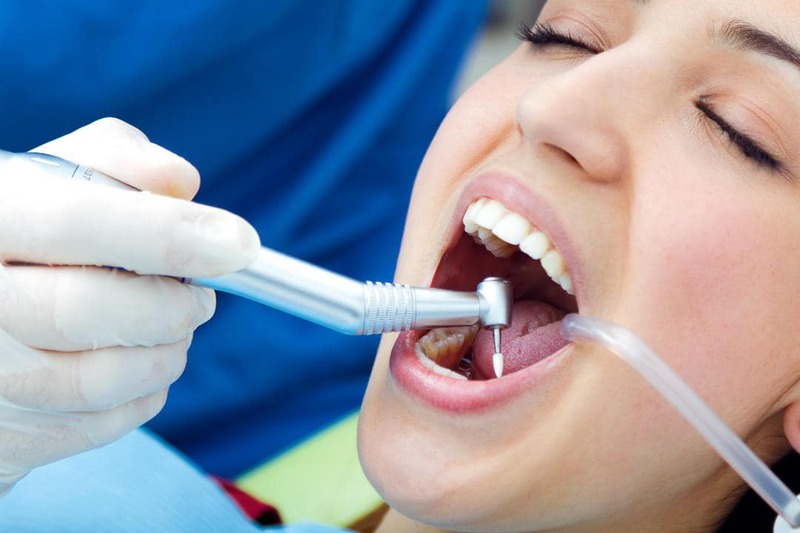 If the size of the cavity is extensive, the procedure is done under local anesthesia. The decay is removed from the affected teeth till healthy tooth surface is seen. The tooth is restored using a composite or amalgam filling. If a ceramic or gold onlay or inlay is to be made, the dentist makes an impression of the treated teeth which is then sent to a dental laboratory. The dentist meanwhile restores with a temporary restoration. Bite check is done after finishing the restoration to make sure your teeth align comfortably. Some restorative materials like composite may require a 24 hour follow up. How does the dentist select a restorative material? The material of your filling depends on the size, location, and extent of the cavity. An amalgam filling is an alloy of metals, including mercury, silver, tin, and copper. Because of its silver color, amalgam fillings are typically used in those parts of the mouth which are hard to see. They are durable fillings and are preferred for high-stress chewing areas, such as molar teeth. They are also an economical and cost-friendly option (1). For cavities in the visible regions of the mouth, a composite resin filling is an ideal choice (2). This tooth-colored material blends in easily and comes in different shades hence color matching can be done effectively. Gold and ceramic fillings, which are more costly but extremely durable. Types of restoration techniques also depend on the extent of the decay. If the cavity is restricted only to the inner grooves of the tooth, direct restoration or an inlay may be used. For cavities covering the chewing surface of the tooth, including a cusp tip, an onlay is appropriate (3). While filings are ideal for small cavities, more extensive areas of decay may require a crown, which covers the entire tooth (4). It is a reliable long-term restoration in load-bearing areas and has low technique sensitivity, self-sealing property, and longevity. The mercury component in amalgam, however, makes it a concern for patients (5). The main reason dental amalgam is not suitable as filling material is that the content is not dimensionally stable and continually expands with time. A composite filling is a tooth-colored resin and filler mixture used to restore decayed teeth (8). 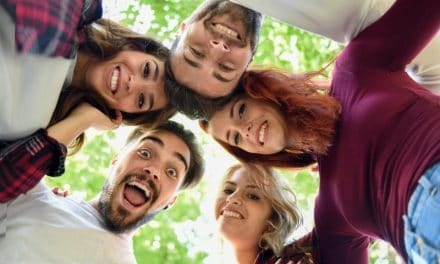 Composite restoration can also be used for cosmetic improvements of the smile by changing the color of the teeth or reshaping a disfigured teeth. The composite resin as a material is dimensionally unstable. When a dentist places a composite filling in your mouth, it is in a putty form. It is then cured with a high-intensity blue light, and the material solidifies and hardens. This process is called polymerization and with it comes shrinkage. Due to this, the filling becomes smaller than the cavity it sits. The primary goal of a dental filling is sealing the cavity effectively. But due to polymerization shrinkage, the cavity is compromised over time, and secondary caries begins around the restoration. Dentist thus requires a follow up after the filling to check for any form of polymerization shrinkage and make any corrections. Porcelain is the best restorative material owing to its strength and appearance. It helps restore the oral health for the long-term, decades even, with proper care. Porcelain is also the most aesthetic restorative material (9). The restoration is designed precisely to fit in the designed cavity. This restoration is made in the dental laboratory and then glued in the cavity. Porcelain restoration is costly than amalgam and composite restoration, and these fillings take longer to make. Porcelain fillings are made either by a dental technician or Computer Aided Design – Computer Aided Manufacturing (CAD-CAM) system. This technology means that porcelain restorations can be made and cemented during the same appointment. The best restorative material adapting to our oral environment is gold (10). It has similar qualities to porcelain and is very stable and robust. However, gold restoration lacks aesthetic appeal, and it stands out contrasting against the natural tooth color. Typical gold dental fillings will consist of 75% gold with the remainder being made up of palladium, silver, and other minor metals. The price of gold is another factor, and also it is expensive to manufacture. Gold fillings have to be done over two appointments and are made by a skilled dental technician. For these reasons, gold restoration is rarely used today. Discuss with your dentist the treatment options and wisely choose the filling material. Dental amalgam is the most economical dental filling material. However, its metallic appearance makes it less preferable choice. Composite is the second most economical choice and has a wide range of applications. It can be used to repair broken teeth, make minor corrections in the shape and size of the tooth, close diastema, and they can also be used as veneers. Gold dental fillings are rarely used because of the cost factor and its contrasting appearance against the tooth surface. Porcelain restoration is the most sturdy and durable material. Though the cost is still on the higher side, this restoration can easily last for decades. The material does not change its dimension, and color and has the same appearance throughout its life. 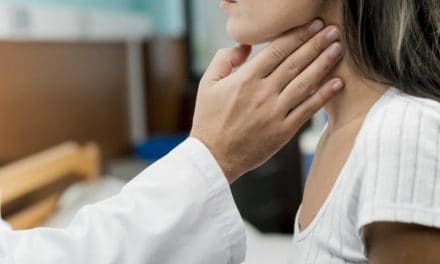 Do You Have Sore Throat and Tongue?